Updates: March is no Fun without Updates! 2 New Features before March ends! We have been working for something big for the past few weeks and we will release it soon. But for now, here are 2 new features we can add up for you guys to use. 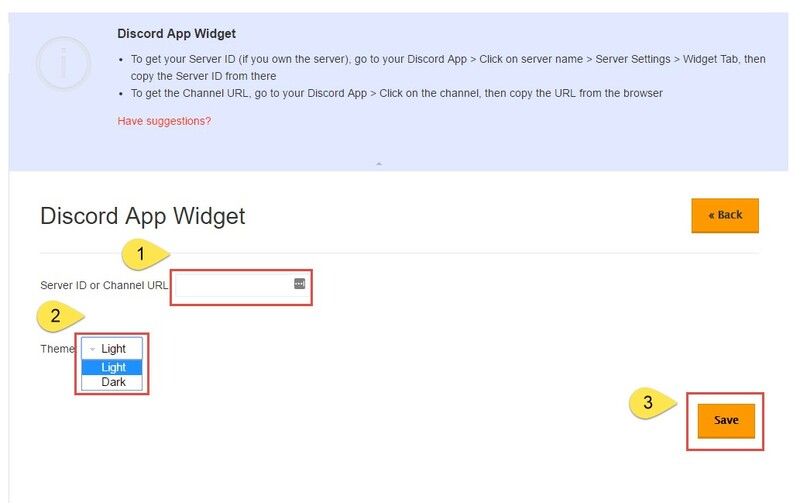 This feature has received so much attention and votes ever since, thus we have decided to push this through and here it is now, you can now add this Panel and setup your own Discord App in iClan Websites. First, go to Admin Panel > Menu > Panel Layouts. Then, scroll down and look for the Discord App Panel and click “Add”. 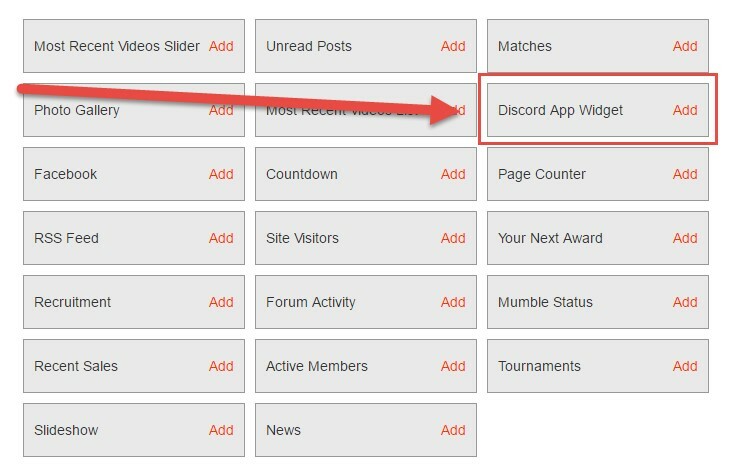 Here, you can setup your own Discord App and choose whether what theme to use for this Panel. Just hit “Save” and you’re ready to go! 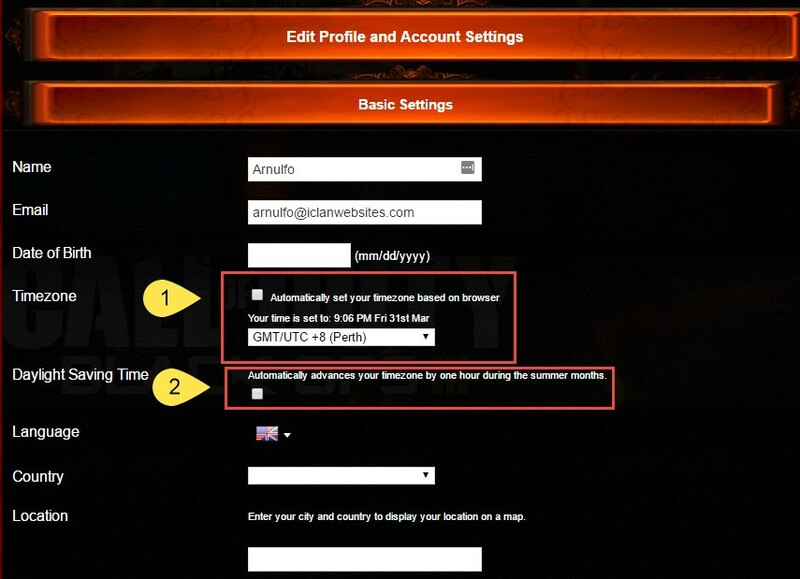 We have received some comments in bringing back the Time Zone Settings, thus we have decided to bring it all back but that’s not all, a user can still decide to whether manually set time zone or automatically set their own time zone based on their computer or device’s time zone settings. First go to your website and click My Center > Edit Profile. Then, you can see new options here to set your Time Zone Automatically or Manually. You decide! We have added a freebie for this month, and it’s basically a new way for using the Automation Feature. 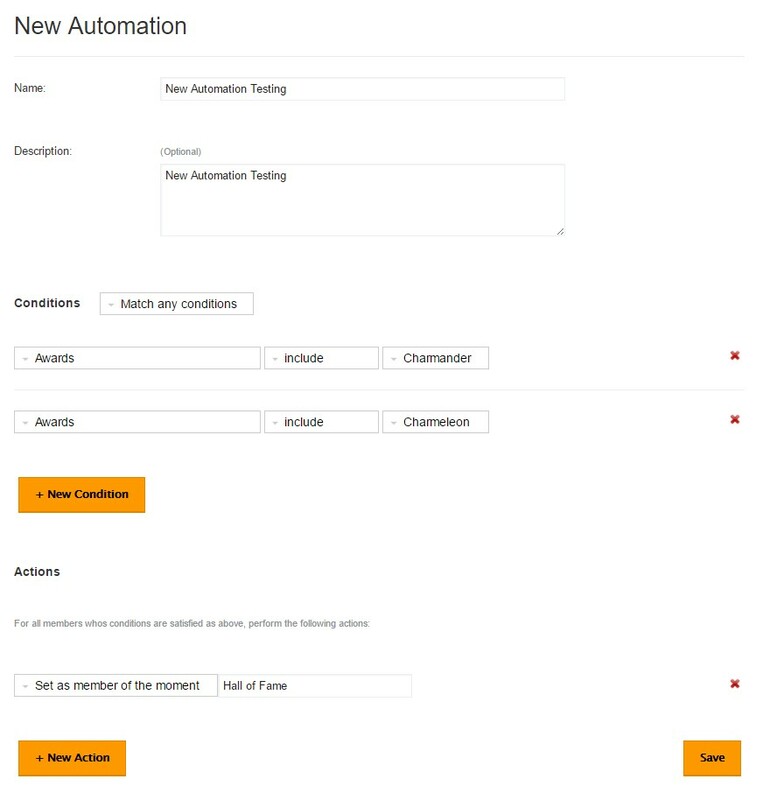 Please do note that Automation Feature only works for Premium Users. You can now setup a condition whereas when Users has an existing award/s, you can now issue an action that lets you set them as Member of the Moment or any other else. Thumbs-up. A pleasure using iClans - hope to be a long time supporter. You are always welcome! ;) Send us a new feature request very soon!